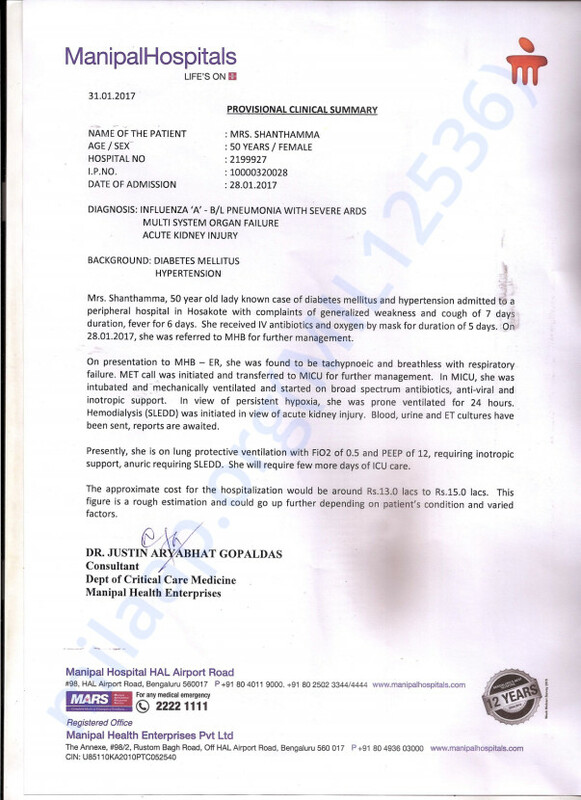 Shantamma is a 50 year old woman diagnosed with Influenza. It all started with severe fever on the 21st of Jan,2017. 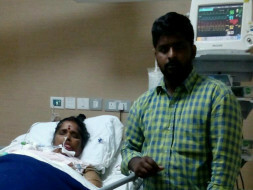 She soon became very weak and later developed fever for which she was on antibiotics and oxygen support She was shifted to Manipal Hospital, Bangalore as her condition was not getting any better. 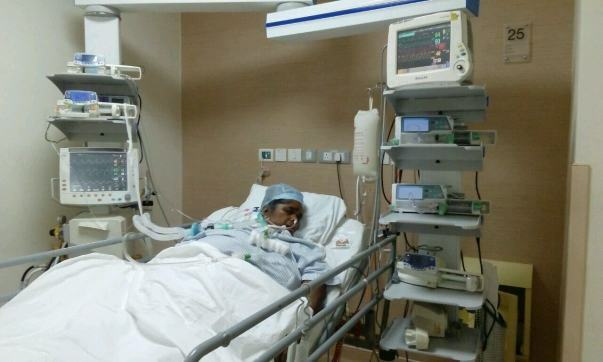 She is currently under ventilator support and is slowly on a recovering curve. Her condition has been improving consistently since the last few days. 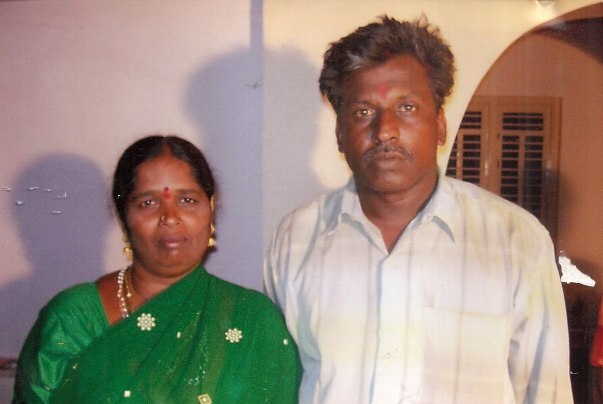 Her husband Sriramappa is a farmer and earns around Rs 4000/- a month. His meagre earnings are not enough to get Shanthamma get through the condition. Here is an update regarding Shanthamma’s health. She underwent Hemodialysis and also had her blood and urine test done. Her tests showed her positive for influenza and she had to continue her medication. Post the tests, she was kept on lung protective ventilation for some days. She was then transferred to the wards for further treatment. She underwent chest and limb physiotherapy for a faster recovery. She responded well to the treatment and a considerable improvement could be noticed in her health. She was later discharged from the hospital on 23/02/2017. She is doing well now and has been visiting the hospital for her post-operation check ups. Thank you for the wonderful support you have shown.